Today I am sharing my Memories Stamp Set that is being released with SinCity Stamps....Check it out. This is my 5 set of stamps I have created for SinCity Stamps along with Chipboard, Stencils, Die Cuts and Mask...so you can see my complete collection HERE. 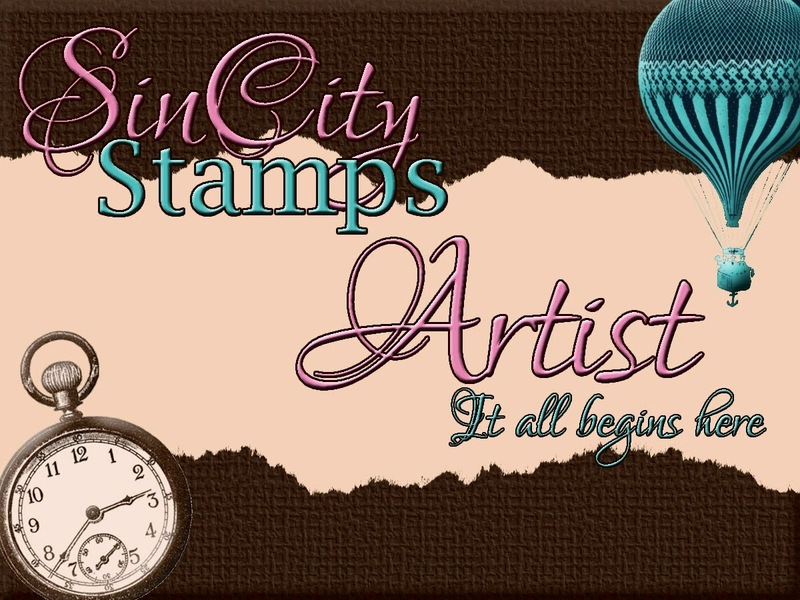 Sin City Stamps, owned and operated by Donna Harrison in Las Vegas Nevada, manufactures deep etched red rubber stamps, laser cut stencils, masks, chipboard pieces, page layouts, die cuts and chipboard books.